The camp was a collaboration between Internews and National Geographic, led by photographers Robin Hammond and Ronan Donovan. 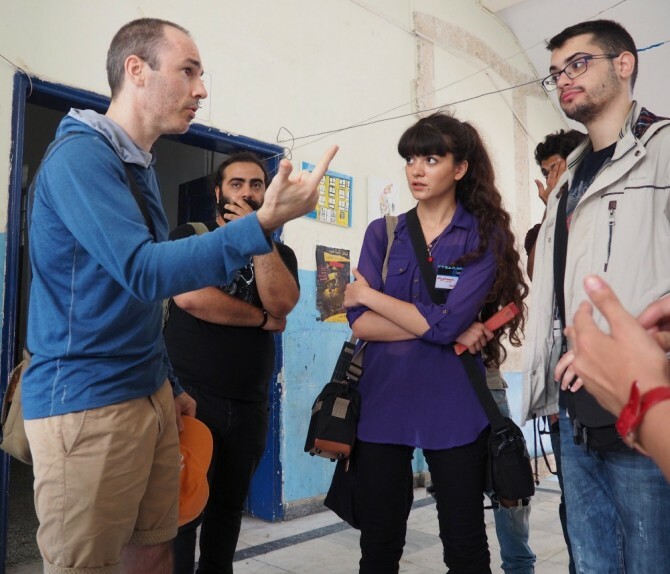 A group of 22 young people – both Greek nationals and refugee youth – were guided to use the power of photography to explore their current challenges and hopes for the future. The experience encourages students from the host country as well as refugee youth, to share their experiences with one another, and for viewers to gain a deeper understanding of these stories through the eyes of young people.